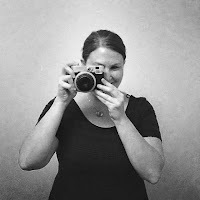 nordic craft: Bad, bad blogger! Wow, it's been ages since I last posted. I have no excuse other than things have been CRAZY at school... Not much time for anything else! I have crafted some things for a swap though, as soon as they're received I can show you. And I've bought some shiny new craft books -which I'll never have time to actually read, but that's another story! This is an ATC made for a "Used Postage Stamp ATC" swap. You like? i DO like it, very much. 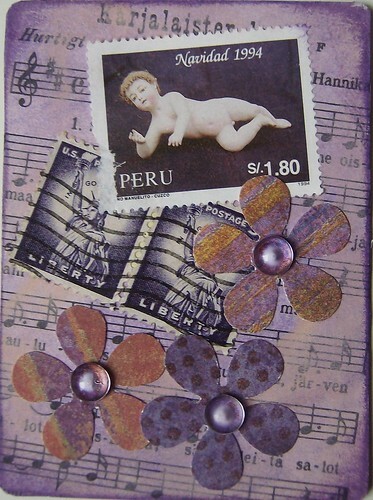 used postage stamps are a favorite of mine to incorporate into collages--your atc is great! and don't worry--you'll get around to the books someday!